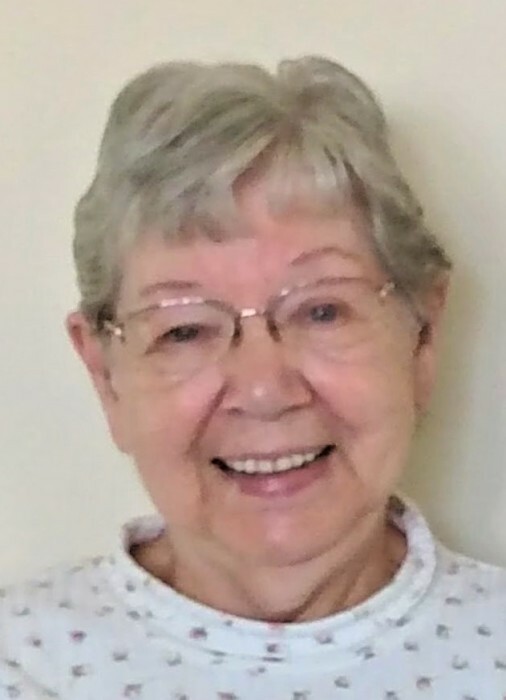 Hazle B. Robinson, 88, of Rochester, MN died on Sunday (01/20/2019) of a short illness with cancer at the Stewartville Care Center, where she had been a resident since 2014. Hazle Belle Robinson was born on July 12, 1930 on the family farm in rural Lime Springs, IA to Henry and Winnie (Sigler) Robinson Sr. She grew up on the family farm, attended Riceville, IA schools, graduating from Riceville H.S. in 1948. After graduation she was employed in a law office in Stillwater, MN until 1952. She moved to Ogden, UT where she was employed with the U.S. Civil Service until 1955. Hazle returned to Waterloo, Ia where she was employed with DX/Sunoco Oil Company. She was employed for many years with DX/Sunoco in Dallas, TX and in Tulsa, OK. While in Oklahoma, Hazle returned to school in 1971, eventually earning her Certified Public Accountants degree and graduating on the Dean's List. She traveled all over the world as a CPA for DX/Sunoco until her retirement in 1989. Hazle moved to Rochester, MN to live near her family. She was an active member of the Rochester Senior Citizens Center and enjoyed volunteering as an unofficial greeter in the former Armory location and spent many hours helping with the 125 Alive campaign. She also volunteered with the Red Cross in Rochester. She enjoyed playing bingo, fishing with her sister, crocheting, collected bells and always looked forward to time spent with her family. Hazle is survived by 10 nieces and nephews – Sharyl Cline of Virginia; Greg Robinson of Missouri; Debbie Robinson of Virginia; Bruce Blaser of Iowa; Dale Blaser of Iowa; Judy Carolan of Iowa; Deanna Gates of Iowa; Gwen Lewis of Arizona; Terry Duffy of Wisconsin and Kim Pietrzak of Minnesota; her brother – Henry(Charlotte) Robinson Jr. of Rochester and her sister – Perry Blaser of Cresco ,IA. Hazle was preceded in death by her parents, brothers and sister-in- laws – Leonard and Phyllis Robinson and Charles and Blanche Robinson and brother–in-law – Arnold Blaser. In keeping with Hazle’s wishes there will be no services or visitation. A private family burial and committal service will take place in Saratoga Cemetery at a later date in Iowa. Arrangements are with Griffin-Gray F.H. On-line condolences and memories of Hazle are welcome at www.griffin-gray.com.